At Charles Rose Wines we work hard to bring you top quality wines at fantastic prices and, even if we do say so, we’ve done it again! An exceptional spirit distilled in small batches by husband and wife team, Lindsay and Karl Bond at their distillery in Macclesfield. This fantastic gin is produced using organic juniper berries, coriander seeds and botanicals foraged directly from Macclesfield Forest. 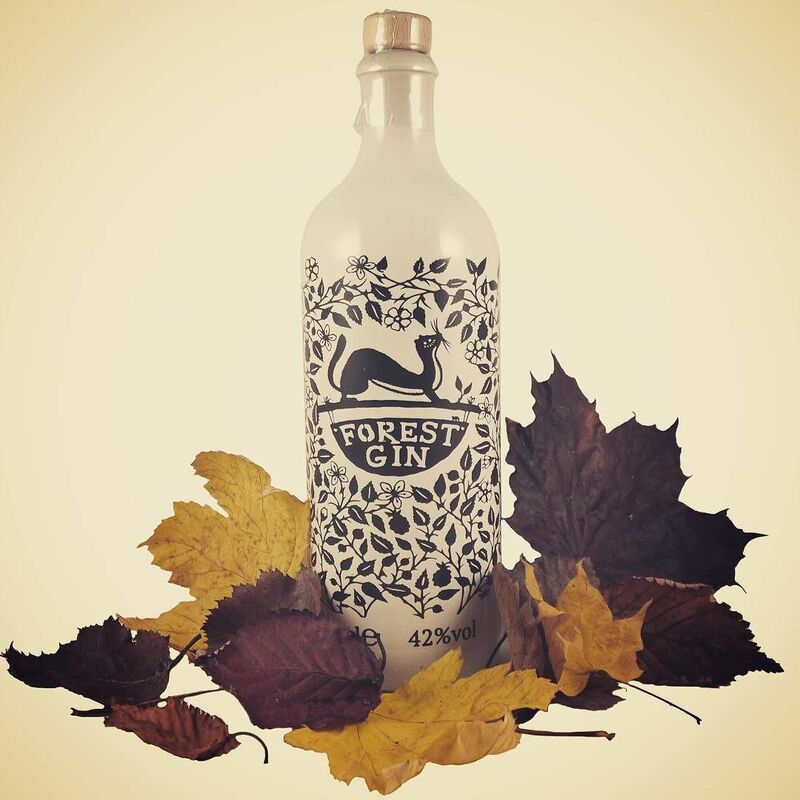 The gin comes in a beautiful screen-printed stoneware bottle with a design created by papercuts artist Suzy Taylor. Each bottle is individually made and is printed by hand. Plus, we’re not the only ones to fall in love with this wonderful gin; it recently scooped Silver in the Ultra Premium Gin category at the Global Gin Masters Competition 2015. 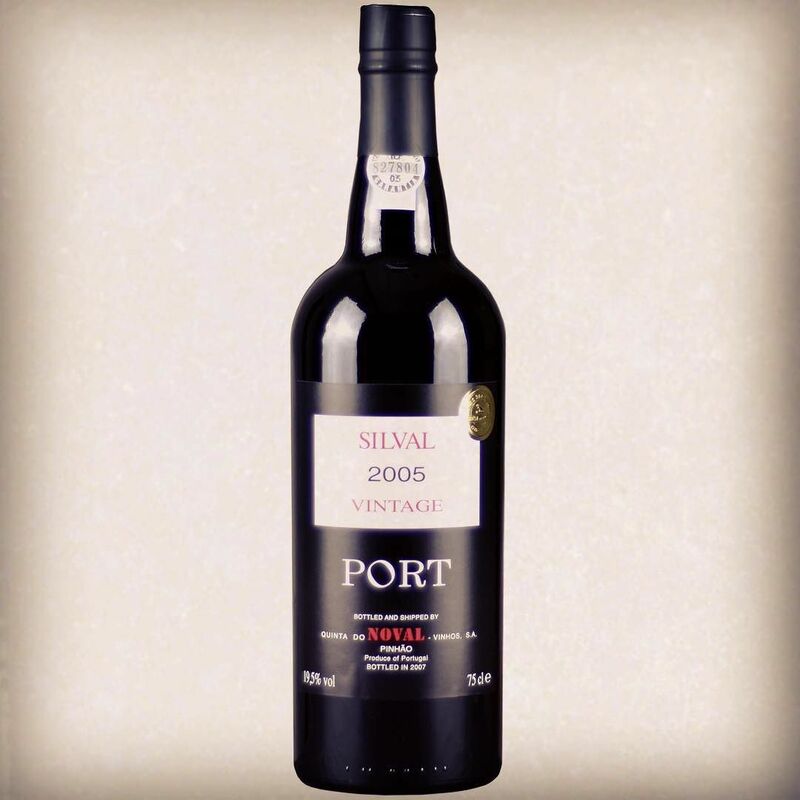 Quinta do Noval is one of the top Port houses in the World and produces the internationally renowned Nacionale. The Silval vintages are only declared in very good years and this is an excellent example. 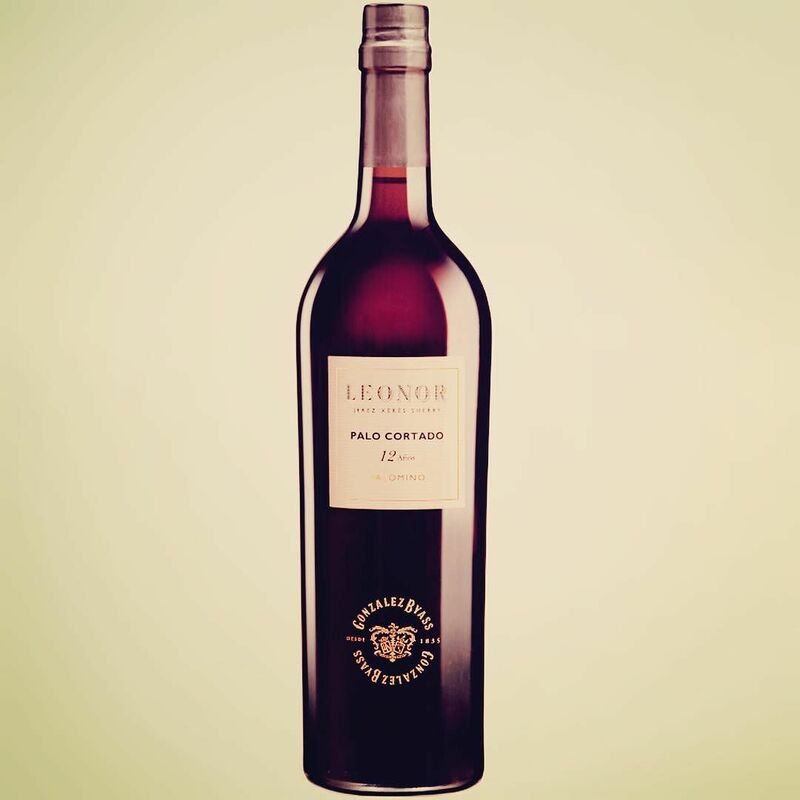 This wine also represents superb value for money compared to other vintage ports. This fantastic sherry comes from the Jerez D.O. in Spain and is made from handpicked Palomino grapes. The grapes are lightly pressed before being fermented in stainless steel vats, which are then aged for 12 years in North American Oak barrels. This sherry is for life, not just for Christmas! For seven generations the Bosca family have been producing wines in the Asti region of Piedmont, Italy. This prosecco is fun and refreshing and to the best of our knowledge, they are the only producer to create a bottle with a naval (see below)! Get yourself a fizztastic time here. Produced by the same Bosca family described above, this elegant and smooth sparkling wine is the perfect with chicken, white meats and fish. The bottle features the famous Tosti naval! For more details about these, and our other fantastic wines and spirits, please see our website. Happy drinking! Dalmore: You Won’t Believe How Eye-wateringly Expensive Whisky Can Be! Sitting on the banks of the Cromarty Firth in Alness, some 20 miles North of Inverness, stands The Dalmore distillery. It was founded in 1839 by Alexander Matheson, who retired at the age of 36 having made a fortune with his uncle in Matheson & Company Ltd. They might have been running Opium from India to China… but peddling heroin was legal back then. Alexander Matheson established the distillery as part of his £773,020 purchase of some 220,000 acres of the county of Ross – which in today’s money may have been around £2.5 billion – yes, billion. It was run by the Sunderland family until 1859, then it was taken over by Alexander, Andrew and Charles Mackenzie. After Matheson’s death in 1886 the Mackenzies purchased it. Production was briefly interrupted in 1917 when the Royal Navy commandeered the distillery, weirdly to produce anti-ship mines. The navy left in 1920 after the distillery was badly damaged by an explosion and fire, which resulted in a court case against The Navy that was even debated in The House of Lords. Today Dalmore is renowned around the world for producing eye-wateringly expensive whiskys. Here are three of them. After the success of the Dalmore 62 (see below) the distillery produced just three bottles of a blend of whiskys said to be amongst the oldest in the world, over 140 years old! The first two bottles were sold in Glasgow on October 14th 2010 for £100,000. The final bottle was sold in Harrods for £120,000 and amusingly it is still listed in the Harrod’s online shop with the comment “We’re sorry but this item has just sold out”. In 1943 the Dalmore Distillery in Inverness produced twelve bottles containing a mix from five casks from 1868, 1878, 1922, 1926 and 1939. On Thursday 5th of December 2002, a bottle was purchased at McTear’s auction house in Glasgow for £25,877.50. At the time this was a world record. Then on the 15th of April 2005, Denis Barthe the Bar Manager of the Ascot Bar at Pennyhill Park Hotel in Bagshot Surrey, sold a bottle of this extraordinary whisky for £32,000 to an anonymous buyer. Each of the twelve bottles was uniquely labelled. This bottle was the Matheson, named after the Dalmore Estate’s owner. Fantastically, the story goes that the buyer shared the bottle with five of his friends, probably making them the only people in the world who have ever tasted this blend… along with the bar manager. He was lucky enough to be offered a glass of it and apparently said it was the “most beautiful thing” he had ever tasted. Amusingly the buyer may have left a tip for the waiter as the bottle was not completely finished. The last drop of whisky in the bottle was estimated to be worth £1,000. A bottle of Dalmore 62 was sold on the 20th of September 2011 to a Chinese buyer at Singapore’s Changi airport for £125,000. The value of the Dalmore 62 is now thought to be over £250,000. The Patterson Collection: £987,500 – yes really! Not exactly a whisky… but never mind. Created in 2013 and named after Richard Patterson, Master Distiller at The Dalmore, this is a collection of 12 bottles in a presentation cabinet for, well, we might as well call it a million quid. Amusing for me, as two thirds of the collection is older than I am. The 1926 and 1939 vintages must be a large part of the price tag as they surely must be some of the oldest whisky available to purchase in the world. Still though… a million quid. And just in case you don’t believe us, here’s the product page, note, also sadly but somewhat dubiously “just sold out”. Image is “Cromarty Firth at Dalmore, Scotland” © Copyright Andrew Tryon and licensed for reuse under this Creative Commons Licence. 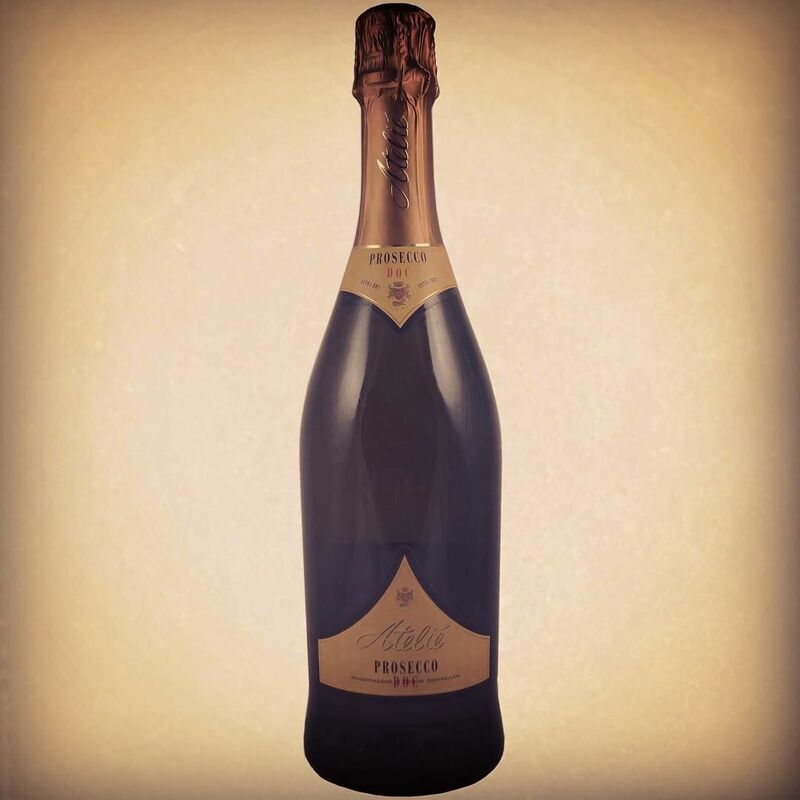 Vintage Champagne – What’s all the fizz about? Vintage champagne accounts for around 10% of the total production of the Champagne region. While non-vintage champagnes are produced from a blend of different years’ harvests, vintage champagne is made of a single, usually good quality harvest. On average producers will declare vintages in 3 out of every 10 years. Furthermore, all French vintage champagne must lie for a minimum of three years after being bottled. The production of champagne from a single, good quality crop, combined with the longer ageing process produces a typically fuller and deeper flavour. 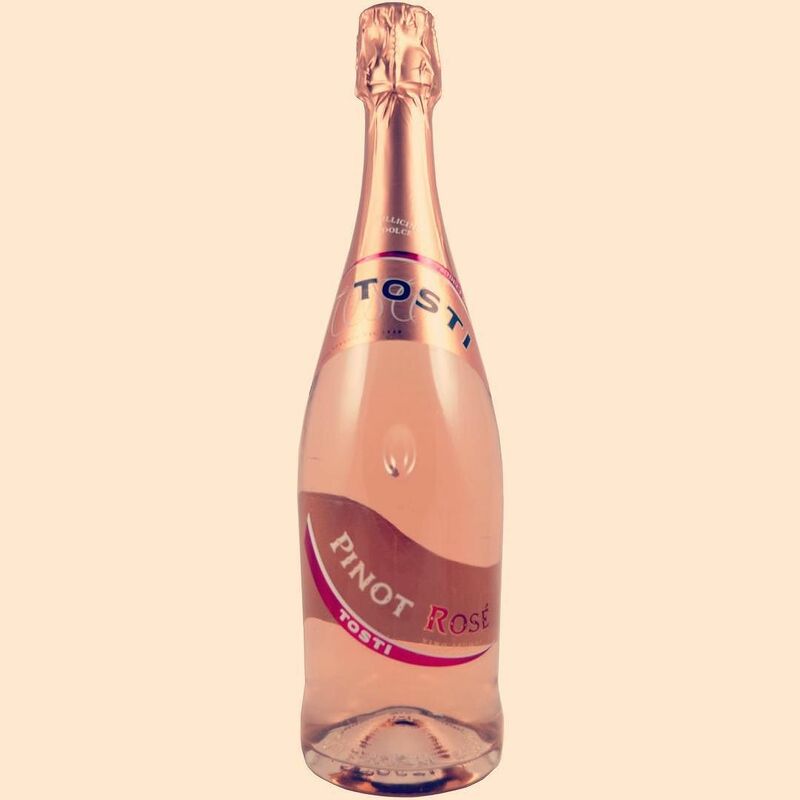 This enhanced flavour, combined with the rarity of vintage champagnes when compared to non-vintages, makes for a really indulgent treat. Tempted to indulge in vintage champagne? Try our Deutz Brut Vintage Champagne 2006. Perfect to drink between 2014 and 2020.